You might be off this Thanksgiving weekend, but the octagon isn’t. “UFC Fight Night 79: Henderson vs. Masvidal” goes down Saturday inside Olympic Park Gymnastics Arena in Seoul, South Korea. It’s not a blockbuster card if you have family obligations, or if you want to sleep normal hours, so don’t fret if you can’t watch. UFC Fight Pass streams the entire event live in America starting bright and early at 5AM ET/2AM PT. 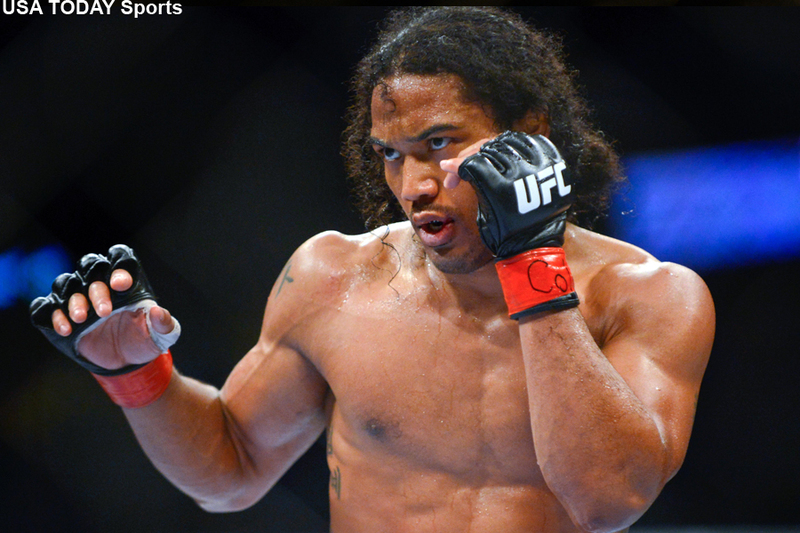 Former lightweight champion Benson Henderson (pictured) meets Jorge Masvidal in the night’s featured contest. Dominic Waters and Dong Hyun Kim collide in the co-main event. So, don’t forget to set your alarms.